Holland: best place to start business? National Small Business week kicks off next week. And good news just came in for one West Michigan City that may want to celebrate. The personal-finance website WalletHub just released its report on 2018’s Best Small Cities to Start a Business. 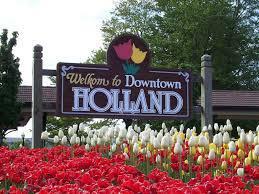 And coming in at number one, is Holland, Michigan. And there were at least 18 key metrics according to WalletHub analyst, Jill Gonzalez. She says Holland was really hard to beat in two out of the three categories: access to resources and business costs. 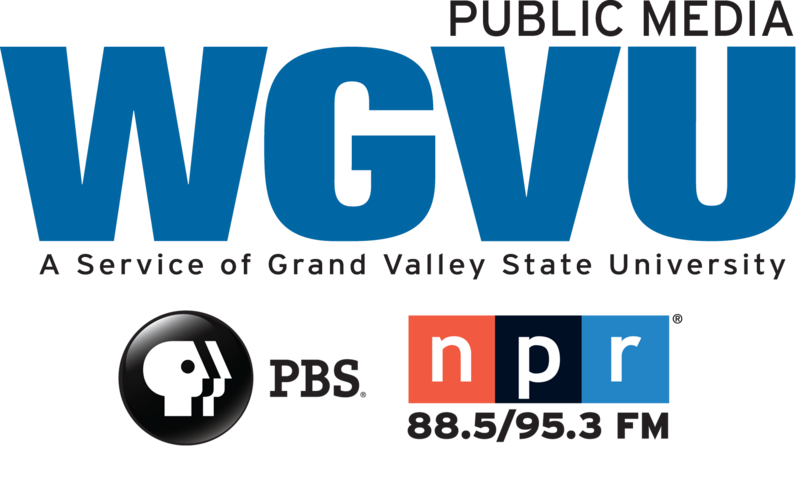 Holland wasn’t the only West Michigan City to score well on the WalletHub report. Kentwood ranked very well as it relates to affordable office space. Gonzalez says they plan on also taking a similar look at big cities as well.